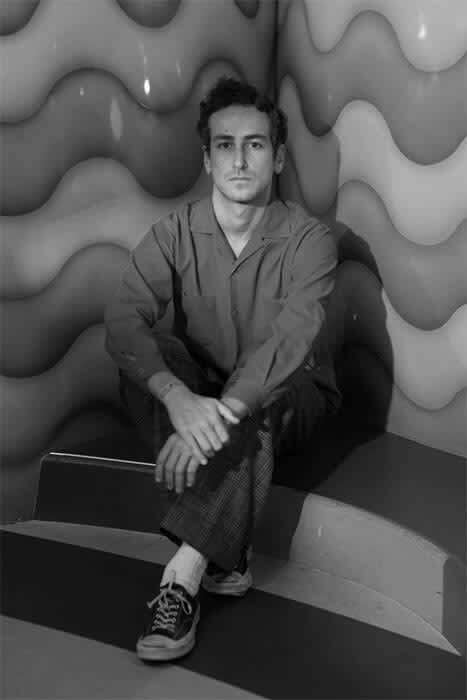 Marni appoints new creative director after Consuelo Castiglioni steps down | HELLO! 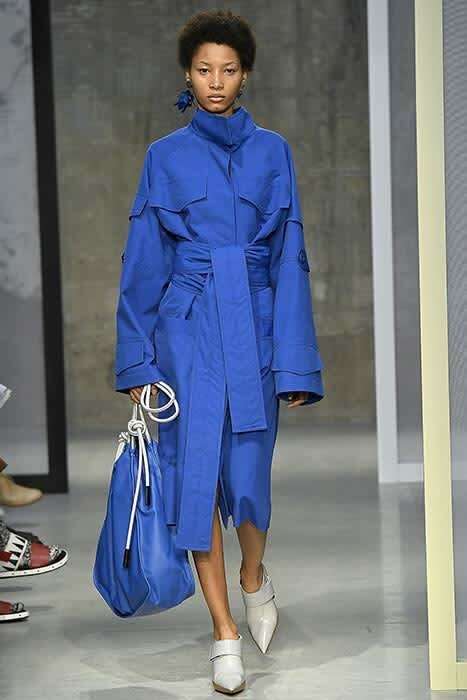 There have been big changes at the fashion label Marni over the weekend following the news that founder Consuelo Castiglioni has stepped down from her role as creative director. It has since been announced that Francesco Risso has been appointed as her replacement by Marni owners OTB with immediate effect. The fashion designer has previously worked with a number of high-profile designers including Alessandro Dell'Acqua and most recently Miuccia Prada, with whom he worked for on her recent womenswear collections. Francesco's first collection for Marni will be shown at Milan Fashion Week in February for the autumn/winter 2017 season. It was announced on Friday that Consuelo was stepping down from her role, stating that she will now dedicate herself to her private life. "These were hectic and exciting years which absorbed all of my energies to create a project I am proud of," she said in a statement. "Thanks also to the constant support of my family who allowed me to stay true to my idea, I built a brand with a precise and recognisable identity." Following the announcement, Marni owners OTB said they are confident the brand can reach "exciting new goals" under the leadership of its new creative director. "The world pays tribute to the original vision of Consuelo, and to a unique brand which we are very proud to have in our group. I wish her the very best," said OTB president Renzo Rosso. "I am happy to welcome Francesco, whose talent will contribute to writing a new chapter in the history of this house which is Italian at heart and global in spirit. "I am confident that the creative team and the management of Marni, which have contributed to this success, will continue to make this brand reach exciting new goals."